The birthplace of the Carolinas! 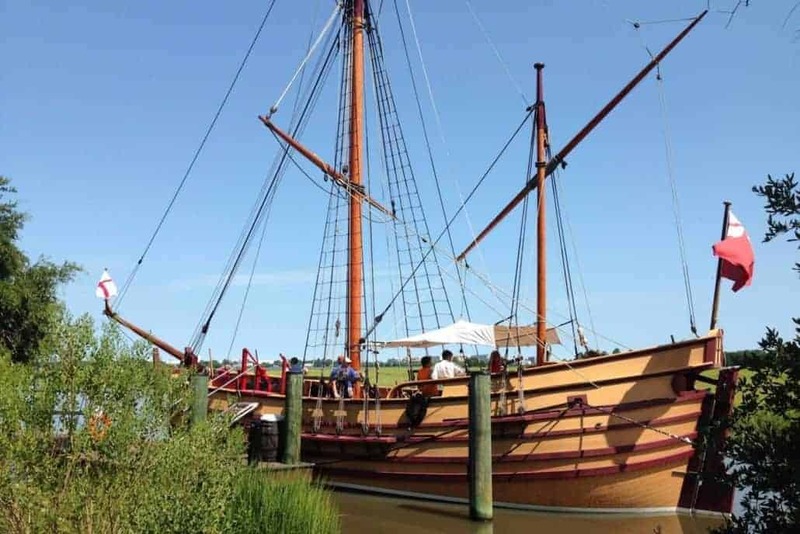 Guests can step aboard and tour the Adventure, Charleston’s only 17th-century replica sailing ship. Natural habitat zoo: See otters, bears, big cats, bison and more at the Animal Forest natural habitat zoo. 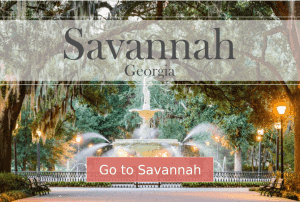 80 acres of gardens, with an elegant live oak alley and the Legare-Waring House. One of Charleston’s favorite sites for weddings and other special gatherings, the Legare-Waring House combines historic charm with unique and flexible space—come see it for yourself! Bicycles welcome or you can rent them on-site. Park is closed on Christmas Eve and Christmas Day.